Tom is a visual artist, expressing his affection for nature in various mediums. 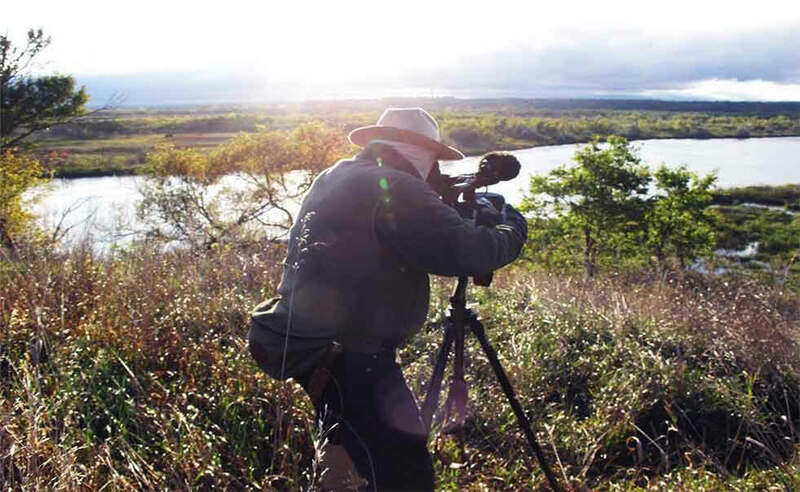 Trekking across The Great Plains of Nebraska and beyond, Tom's films are compelling and original, rich with the images and sounds of nature. Melding sounds of outdoor Nebraska with original music from the McNeeLees and Richard Fraktyle, a sublime mixture of scenery and sound lures the restless and calms the heart. Thomas invites you to view his free film Floaters online. If you enjoy his works you can easily purchase his films at Malmoea Market. This web page has been Optimized utilizing responsive web design. Your web experience should be grand using a mobile device, a tablet, or desk top. Yay Malmoea!